Bowling began on Prince Edward Island in the late 19th century and continued to be a popular recreational and competitive sport. 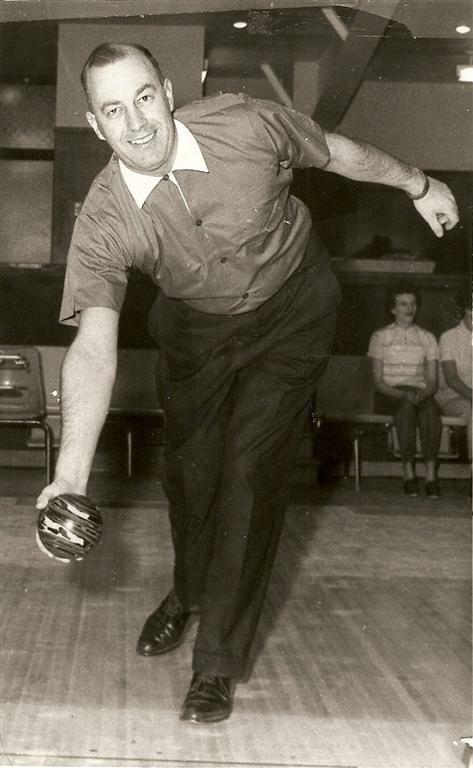 Bowling alleys were established in Charlottetown’s Market Building, YMCA, the Rollaway, the Holy Name Hall and the Basilica Recreation Centre (now the Murphy’s Community Centre) where various leagues evolved and competition thrived. A number of Maritime records were set at Charlottetown alleys throughout the years and stand as a testament to the skill of the athletes. It remains a popular sport and recreational activity for all ages.